I wonder if Chicago PD put on the show of force that the Feds did with Roger Stone when they arrested Jussie Smollett? 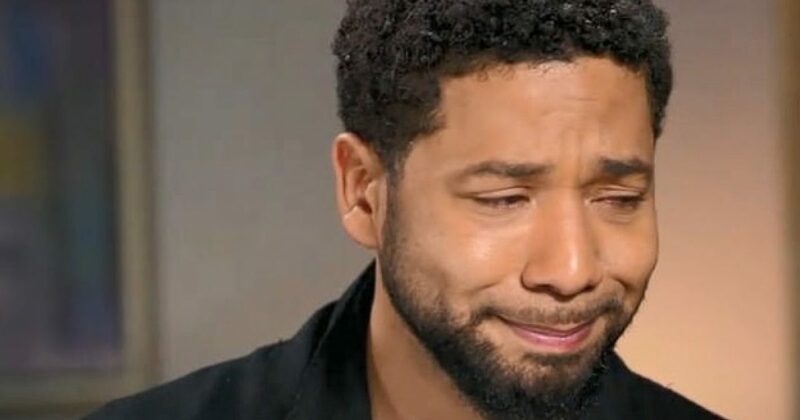 In what was an eventuality from the moment lying scumbag Jussie Smollett concocted his farce, he’s finally been arrested. Here’s what we know from The Daily Mail. Empire actor Jussie Smollett has been arrested in Chicago after he allegedly faked a racist attack and then lied to police about it. Smollett has already vowed to fight charges of filing a fake police report, insisting the attack was genuine. Now we know the truth about the attack. We only await to hear Smollett’s motivation behind the attack. We do have a clue, however. And it appears to be a hate-crime against Trump supporters, aka the best citizens of the world. The 36-year-old claimed that two MAGA hat-wearing men attacked him as he walked home on January 29 while shouting racist and homophobic language. He said the pair hit him, threw bleach in his face and placed a noose around his neck before running away. Police have since arrested Nigerian brothers Ola and Abel Osundairo for committing the crime, but believe they were paid to do so by Smollett in a bizarre bid to boost his fame. Officers are also thought to be investigating whether a letter which Smollett received a week before the attack was also faked. The note had MAGA written on the front and contained cut-out magazine words reading ‘you will die black f*g’ along with a hand-drawn image of a man with a gun to his head. It also contained a white powder that turned out to be crushed aspirin. Police sources believe Smollett staged the racist attack when the letter failed to garner enough attention. No more hiding by Smollett supporters. What they hoped would evolve into a new anti-Trump campaign turned on Smollett and others. It’s not like black gay guys are a rarity. In fact, from my experience growing up when I only know of ONE openly gay black man, I find the explosion of black gayness interesting. In DC about a year ago while walking to dinner, I was shocked to see that I may have been the only black straight guy on the entire very busy block. Almost all the black men looked like women, effeminate to their “sassy” cores. So aside from the overdramatics involved in the Smollett fake attack, e.g. the bleach and the noose, there were plenty of other signs. For the record Leftist America, Conservatives are amazing people. If you stop your lying and conniving, and listen to what we have to say, you might actually learn something about yourselves and us. As for Smollett, I’m staying on top of this story, but not in that “gay” way. I want this lying skank to pay for what he attempted to do. His lie was meant to divide the country, something Obama accomplished, yet Leftists attempt to ignore. Back to Smollett and his minions. I hope they roused that liar from his sleep; not that he’s getting much these days. Then I hope they cuffed him and “perp walked” him for all his neighbors to see. After that, he would be booked and put behind the bars, surrounded by a wall where people don’t get out. And when he emerges for court, I bet he looks like Morgan Freeman’s little brother, old and withered. I’m still waiting on the apology from the politicians who called this fraud a “modern-day lynching”. 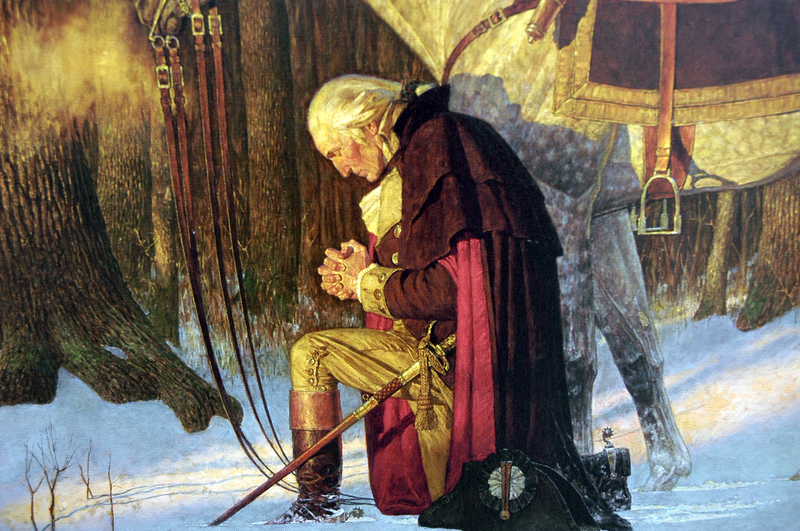 Also, I’m waiting on the media to apologize to 2019 America, the most loving, giving, humane country on the planet.